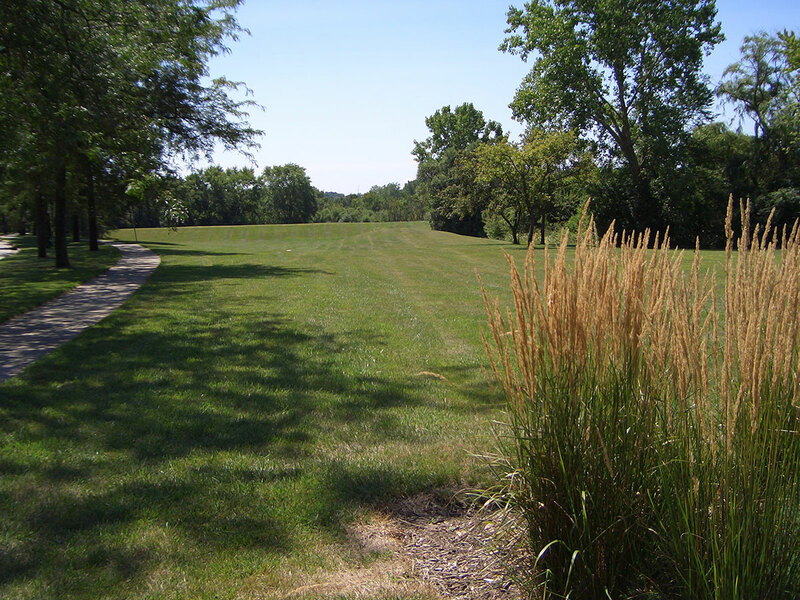 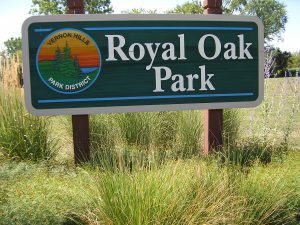 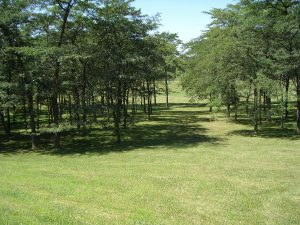 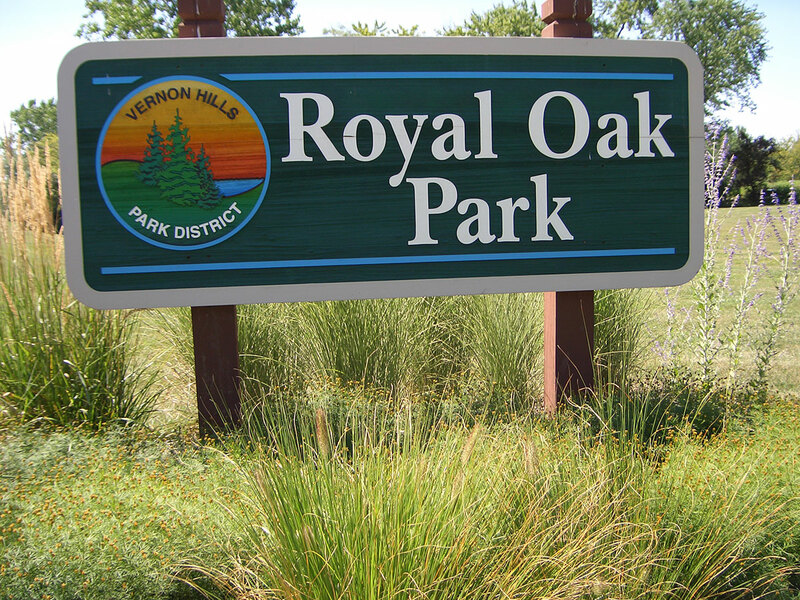 Royal Oak Park is 1.3 acres of open field/play area. 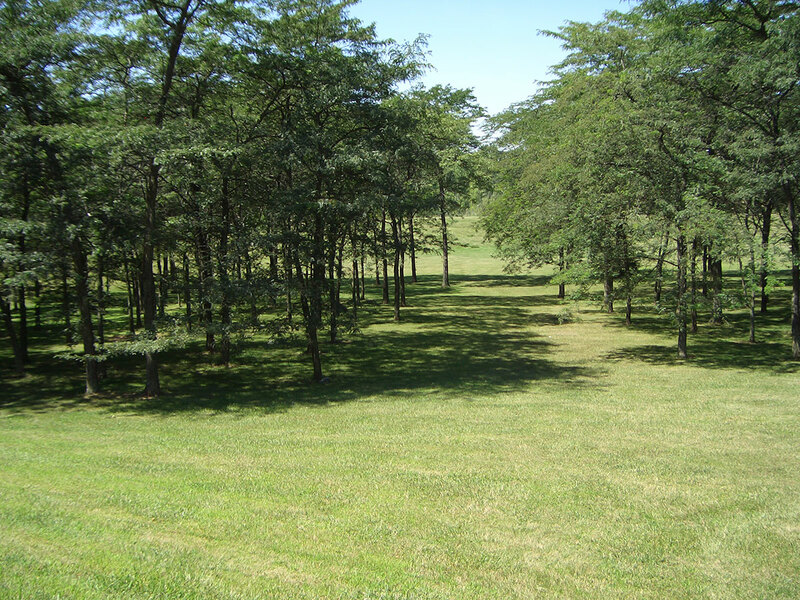 It is a low-lying area that also serves as a detention pond in heavy rains. Although it is not a developed parcel of land, it is often used by local residents for youth soccer practices.